Signup for our weekly submissions reminder email. 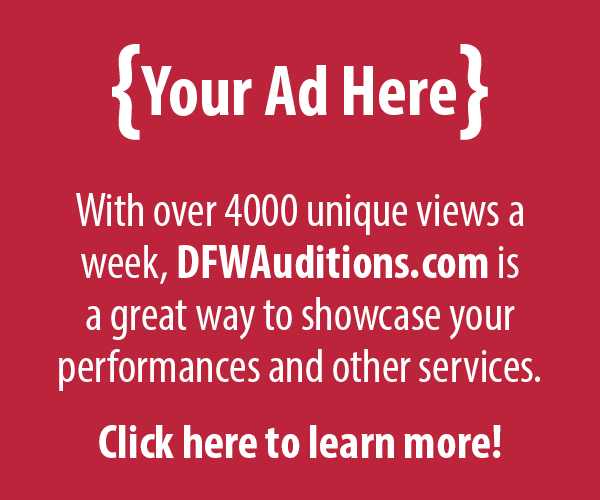 Launched in January 2014, DFWAuditions.com is a volunteer-run website providing Audition Listings for the Dallas/Fort Worth theatre community. Metroplex theater companies are invited to share their upcoming audition notices. 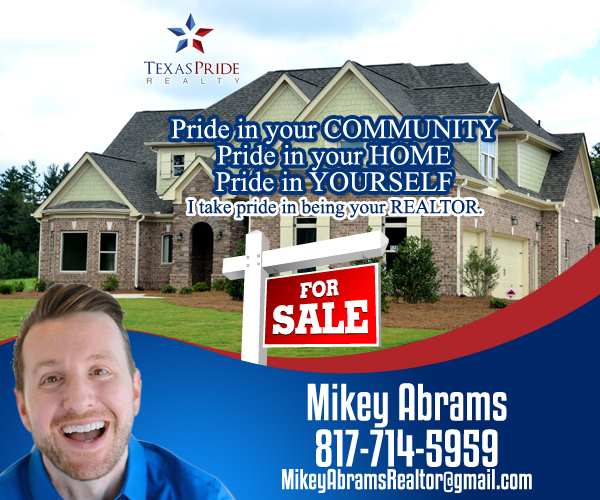 We maintain a large directory of Metroplex theatre Organizations and Venues.